Writing, Kids Books and Island Life. Its all about the stories. 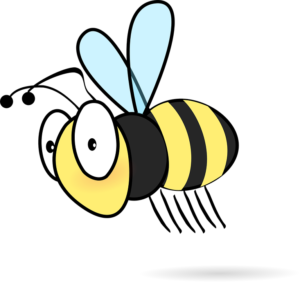 The first two sentences of The Hour of the Bees alert us to the importance of the buzzing insects. 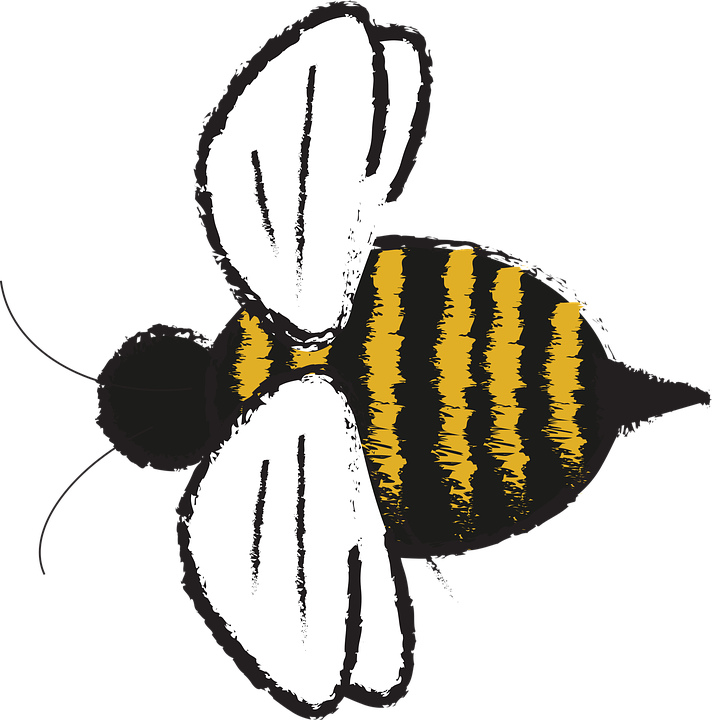 Bees appear in the title and the main character hears only their whirring as the story begins. All that exists are the bees. All that matters are the bees. 10 pages. In my last post I said I would be re-reading the openings of some favorite MG books. As I dissected the “starters” in this novel I was intrigued. We read about a family in distress. They have left home, friends, work and all normalcy for the summer. A family crisis pulls them to a dying ranch in a drought plagued landscape. The sheep ranch has only a dozen sheep, the grass is crunchy and brown and the grandfather whom the children have never met has dementia. Family tensions are hinted at, conversation skitters past a missing grandmother and unwanted change seems unavoidable. But the bees whisper the possibility of something else. Of hope. Of rain instead of drought. There are no big action sequences, no swordplay or blood. There are no monsters, breakups, new kids at school or bullies. These 10 pages introduce us to a family and makes us curious about their fate. Their every-day-ness connects us to them. Then the bees fly past. Only one person sees or hears them. Is it an illusion brought on by the drought? Or is there much more to the story and the bees will take us there? The first 10 pages* for The Hour of the Bees set the stage for a great read. As we continue through the novel we learn of the extent of the drought both for the land and in the family. Plots and subplots, stories within stories, increase the tension and make the book impossible to put down. The Bees are the bait that set the hook to catch readers. We are then pulled into a rich and satisfying story. This is a must read MG novel. This island reader gives it 5 sea stars. I’ve been thinking about bees. In The Secret Life of Bees by Sue Monk Kidd, we see the bees flying for joy in Lily’s bedroom. They shine in the dark and fly “for the feel of the wind”. Those bees aren’t working, they’re soaring just for the pure joy of it. That’s what I feel when I’m writing. Pure joy. I’d like to share the fun with you. I’m just tidying up a middle grade adventure and there are additional stories in the works. So I’ll write about my writing. I’ll also be learning about the business end of writing. That means professional groups, conferences, cover letters and first chapters, finding the right agent and working to make the book a success. Let me share my experiences with you and you can join in with questions and tales of your own. As the blog develops I’ll include reviews of books that I dive into. Books about how to write, books about the business end of a novel, books that are fun to read and that have great form as well. Since I live on an island that nurtures stories there will be articles about it as well. 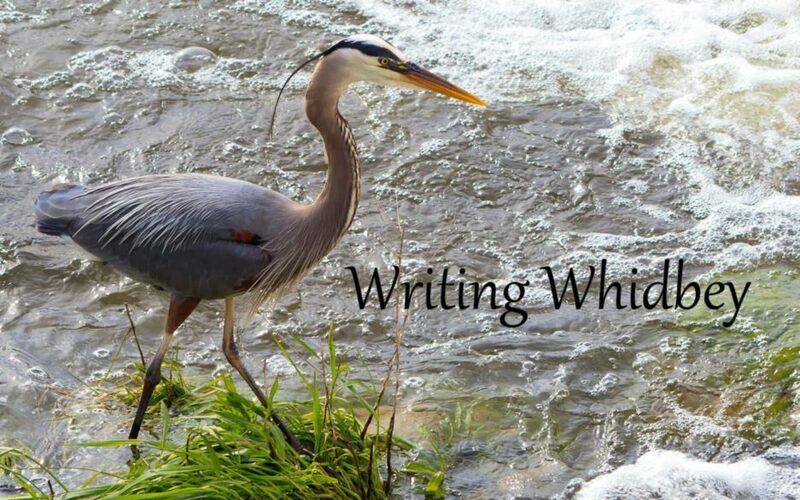 Welcome to Writing Whidbey. I’m ready to fly are you?